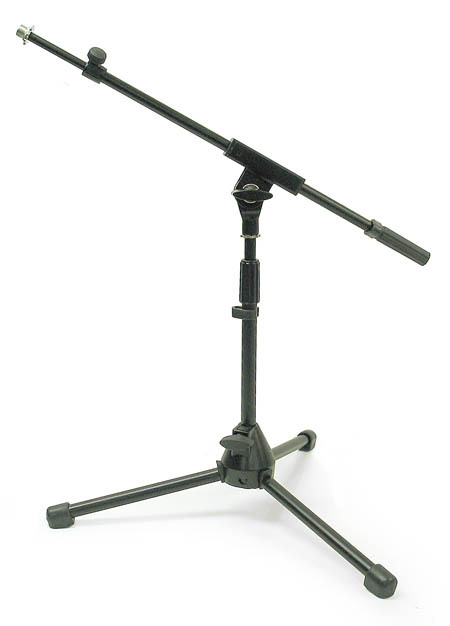 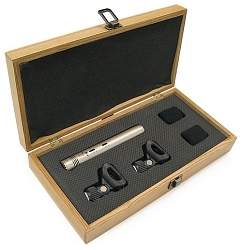 This is the Audiopile DD-066B "shorty" tri-pod microphone stand with boom arm. 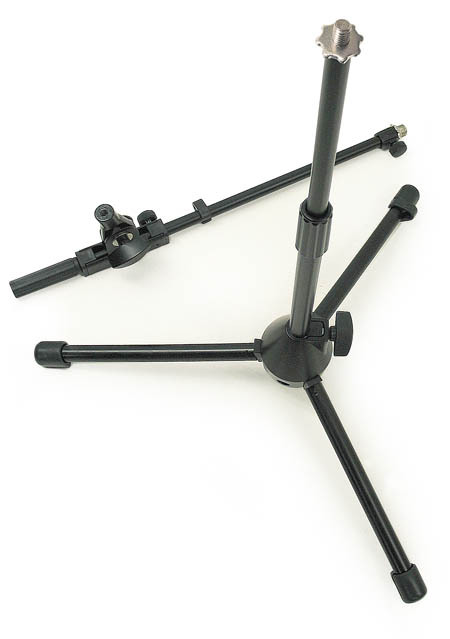 Besides its compact size, this stand has some nice features including durable metal construction in the base and tubes and boom arm mount. 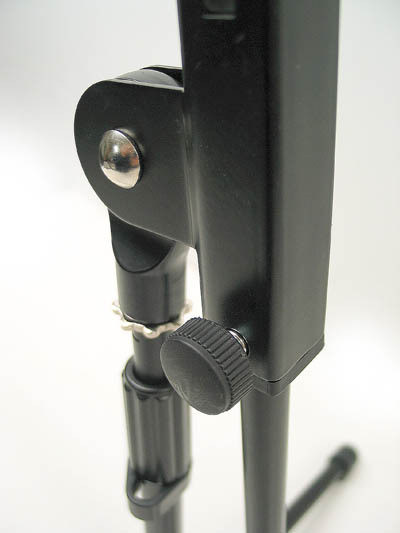 The boom arm can be removed from the main stand to form a short straight stand. 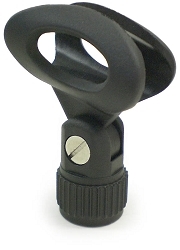 The height of the straight stand reaches approximately 25 1/2" fully extended. 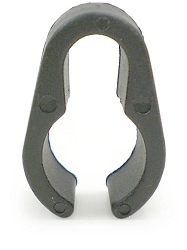 The boom arm fully extended is approximately 31". 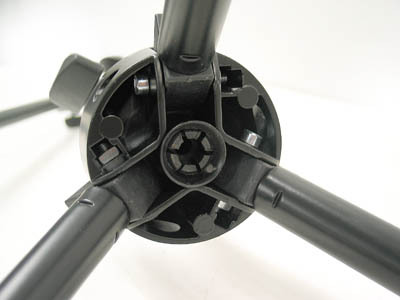 The radial distance of the legs from the center of the base is roughly 11 3/4" and the fully collapsed length of the stand with the boom arm attached and legs folded is approximately 23". 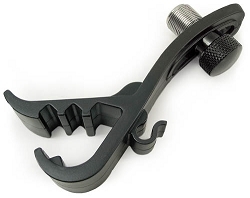 The mic clip threads on the straight stand and end of the boom arm are 10MM. 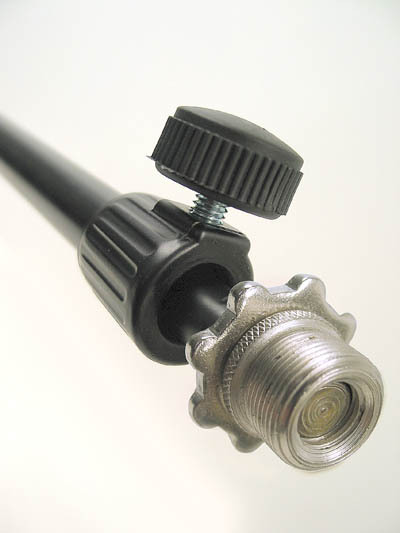 One standard 10mm to 5/8" adaptor is included. 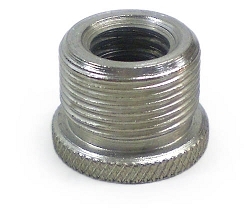 If you're going to use the 5/8" size, I suggest putting a spot of Loc Tite on the 10MM threads to permanently attach the adaptor. 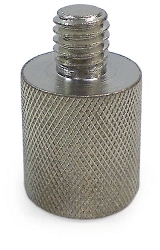 The leg tubes have nice ribbed rubber feet attached. 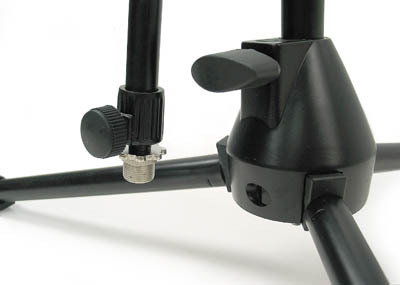 The stand comes with two removable cable clips, one for the boom and one for the straight tubes. 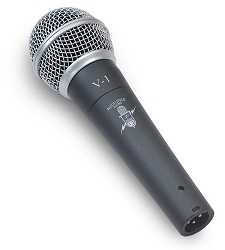 All in all, this is a nice medium duty mic stand for "shorter" applications. 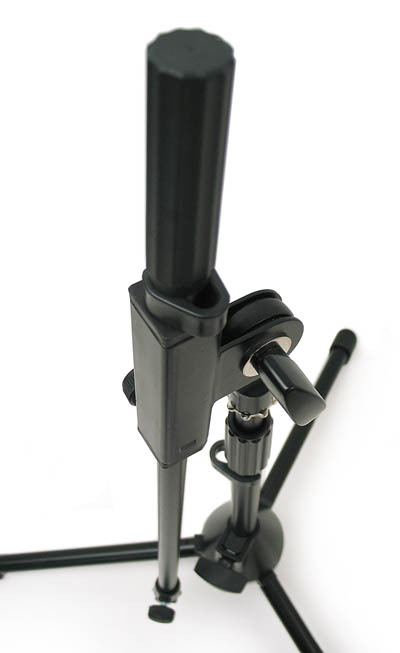 Compact microphone stand for drums, guitar amps, etc.